Being proactive toward your health instead of reactive not only improves the quality of your life but also is financially less burdensome in this ever-changing healthcare market. Insurance is cracking down on practices such as billing maintenance care under medical necessity. This means the way many practices have typically filled their schedules must change to remain compliant. To us, the following is Wichita’s solution. These sessions are relatively short (< 8 minutes), which allow you the freedom to be on the go and stay healthy! Performance Visits are for non-injury based care which are not billable to insurance. This is very important to understand! They are for non-medical necessity. If you are not a current patient and want to become a Performance Club member, there is an additional $60 movement-based assessment to identify quality of movement. The first visit runs roughly 30 minutes which includes a FMS (Functional Movement Screen) and 1-3 exercises to start working toward your performance goals. Without a strong screening process, you’re shooting in the dark when targeting your fitness, health, & preventative goals! FMS mobility screen will not be charged to any current patients looking to transition into a performance membership plan if they have been seen within the previous 6 months of starting the selected membership plan. Just like your car, your body needs tune-ups from time to time; this is that plan! This plan gives you a cost-effective approach toward preventative care that is truly unparalleled anywhere else! Membership for this plan requires a 17 visit/year contract. This equates to 1 visit every 3 weeks. This Performance Club membership gives you (4) Performance Visits per month that can be shared amongst the family. 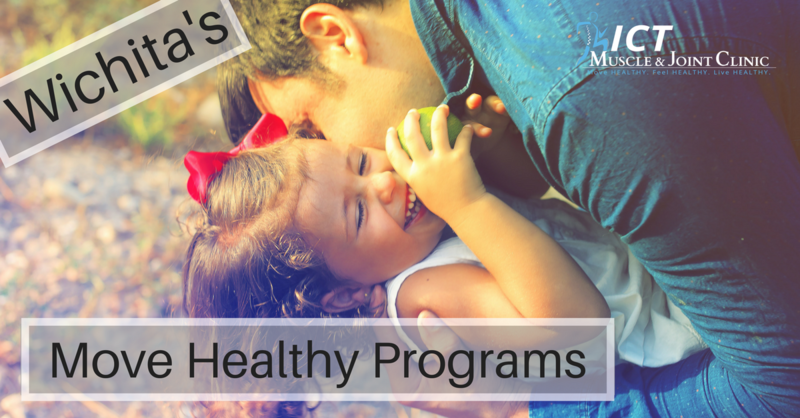 This is a great option for active individuals and families looking to invest in their health before complications may arise. Minimum 3-month contract required. This membership plan is for those go getters who just don’t stop! We all know them. This plan is for those families with multi-sport children that are always pushing the limits. This membership plan gives you and your family (8) Performance Visits that can be shared amongst the family! If you are a competitive athlete or family of athletes and want to stay in tip top shape, then this is your answer. Ideal for CrossFit families, sports-packed families, and marathon athletes. You can bring in a whole family and be out in 30-45 minutes! Minimum 3-month contract. Both the Proactive Family Care and The Go-Getter plans can be upgraded to include our air compression boots for quick muscle recovery. These boots help to flush out the chemical build up that makes a person sore after intense workouts. Call today to ask what we can do for you!